Thanks to an Iowa Supreme Court ruling last summer, the Eagle Point case, which permitted third-party ownership of solar installations, Luther College will have access to funding for a $1.6 million campus solar project, one of the largest in the state. As a nonprofit, the college cannot directly take advantage of federal and state tax credits; however, Oneota Solar, the third-party financier, can. 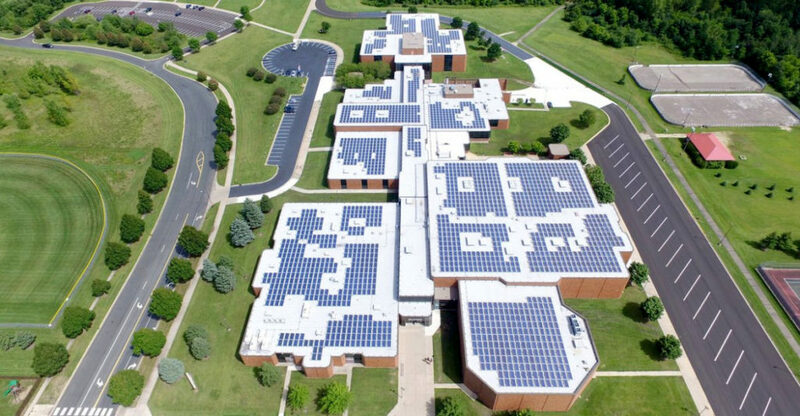 Luther College will purchase the solar system once Oneota has accumulated all the depreciation benefits. Payback for the college will be reached in approximately 13 years. 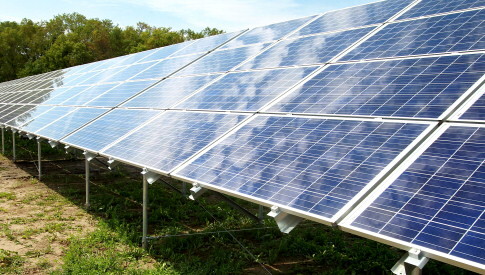 This entry was posted in Installation, Nebraska / Midwest News, NewsBlog and tagged Eagle Point case, Iowa Supreme Court ruling on third-party solar financing, Karen Uhlenhuth, Luther College in Iowa, Midwest Energy News, Nebraskans for Solar, third-party financed solar on June 12, 2015 by Helen Deffenbacher.